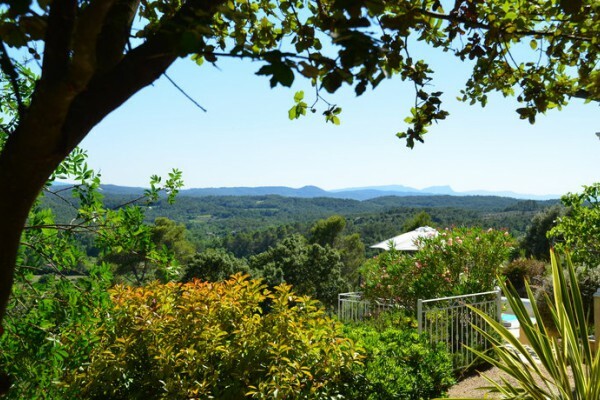 Between the Côte d'Azur and the Gorges du Verdon you will find the Bed and Breakfast/Chambres d'Hôtes Terre de Lumière, situated in the green Provence. 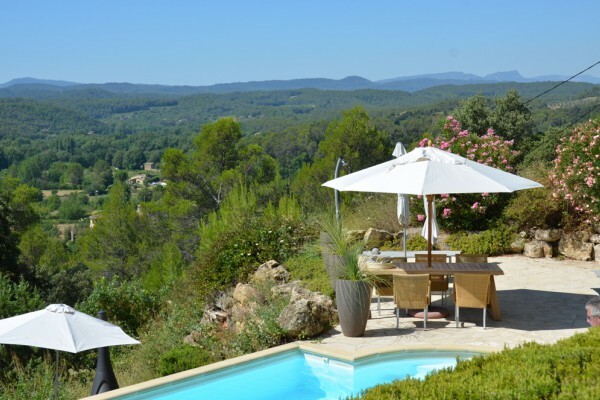 Our 4 comfortable guest rooms offer views of forests and the vineyards of the Côtes de Provence. In the distance the outlines of the Massif des Maures and the Massif de la Sainte-Baume are visible. In and around the swimming pool you can relax wonderfully. Our terrain of over 6,000m2 is an old olive grove and consists of restanques, attractively fitted out with tables and chairs. 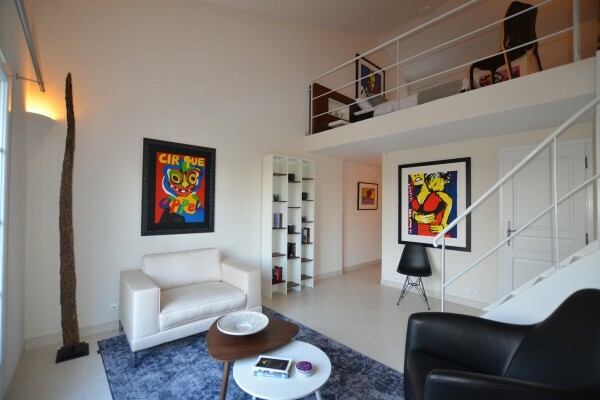 All rooms and bathrooms, including furniture, will have been completely renovated by 2015.
he interior is clean-lined and modern and decorated with design classics. Each room has a fully equipped pantry with a fridge that can be filled to your heart’s desire. A lunch or small meal can be prepared in this pantry, but not full meals. 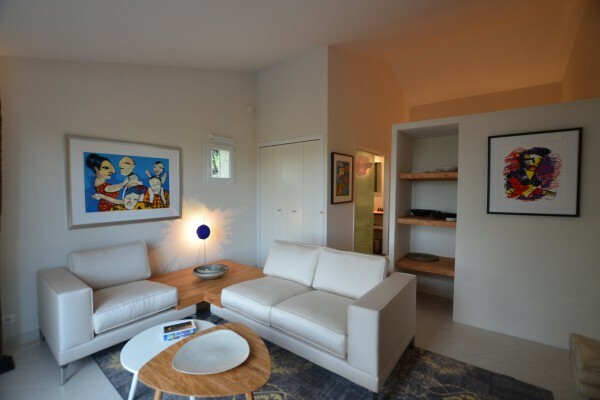 Chambre d’Olive : € 160,- for 2 persons per night including a Provençal breakfast. 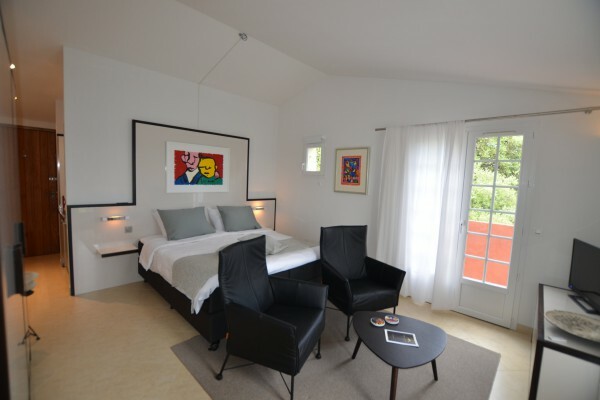 Chambre de Noix : € 175 ,- for 2 persons per night including a Provençal breakfast. 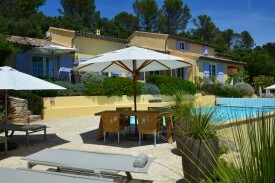 Chambre de Chêne : € 160,- for 2 persons per night including a Provençal breakfast. 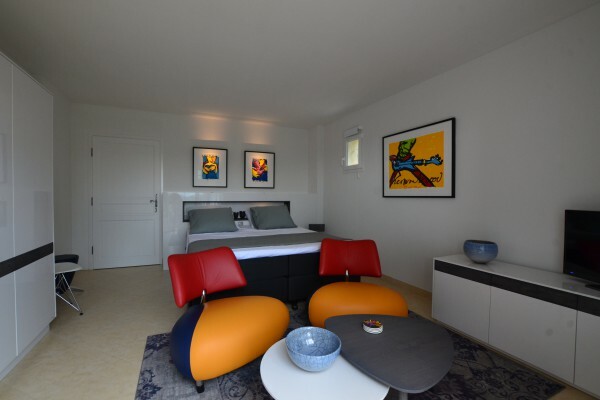 Chambre de Wengé : € 160,- for 2 persons per night including a Provençal breakfast. No experiences yet with Terre de Lumière. Be the first! Did you stay in Terre de Lumière? Let us know what you thought about it and help others to make the right choice! * I confirm having stayed in Terre de Lumière. 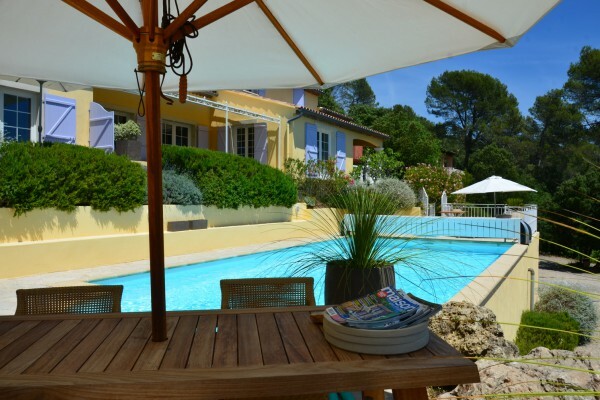 Find other bed & breakfasts in Entrecasteaux, all bed & breakfasts in Var or all bed & breakfasts in Provence-Alpes-Cote d'Azur.